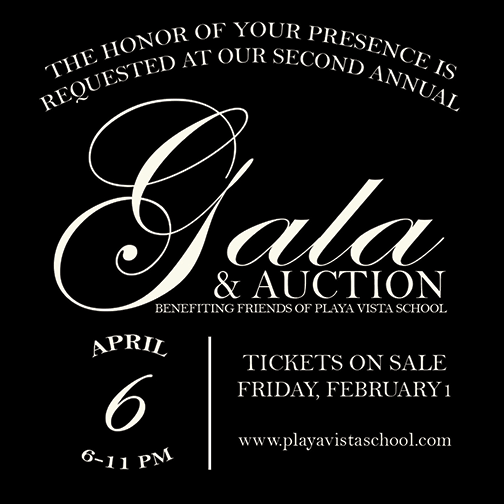 Mark your calendars for our 2nd Annual Gala & Auction! 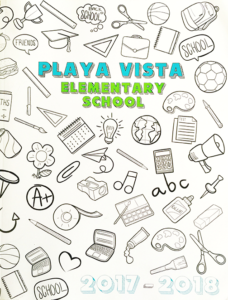 The Friends of Playa Vista School Gala & Auction is a time for our parents to sip, savor, and support! 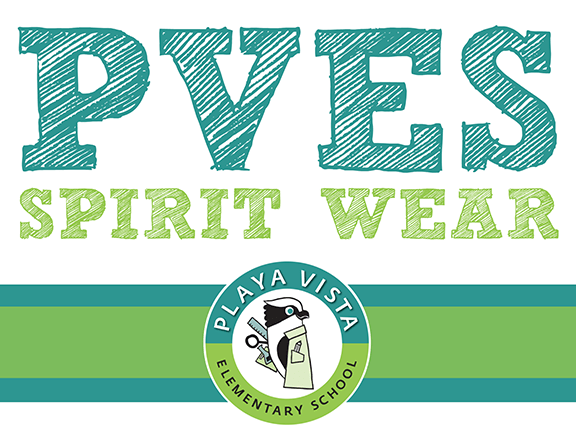 Please join us on Saturday, April 6th as we celebrate the special community we have at Playa Vista Elementary! 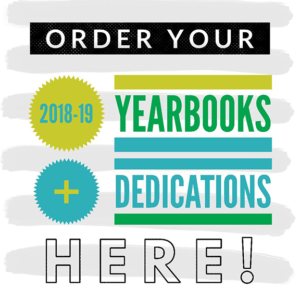 Proceeds from the gala fund important programs such as Teacher Aides, PlayWorks, PE Program, Art in Action, Technology Program, and many more. Get ready to bid, play, and dance the night away!